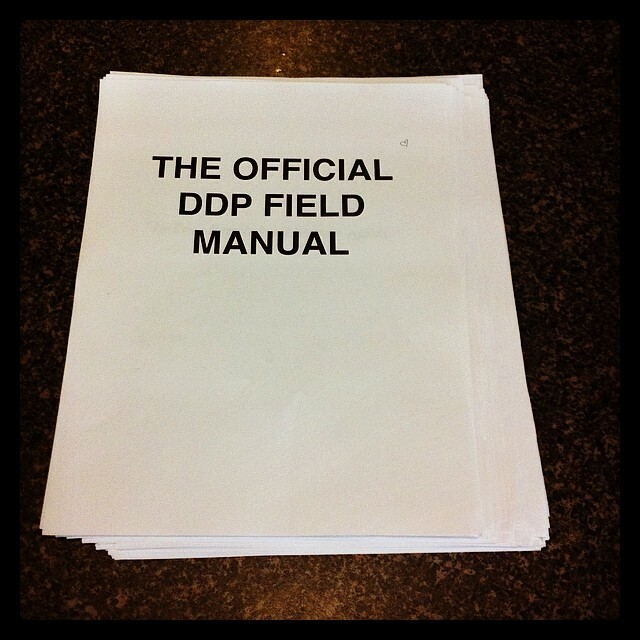 The Official DDP Field Manual Is Now In Production! An 80-page rough draft was just completed and the DDP will soon be 100% Open-Source! This exhaustive and authoritative strategy guide reveals all the Top Secret Information required to create and host a successful Decentralized Dance Party. 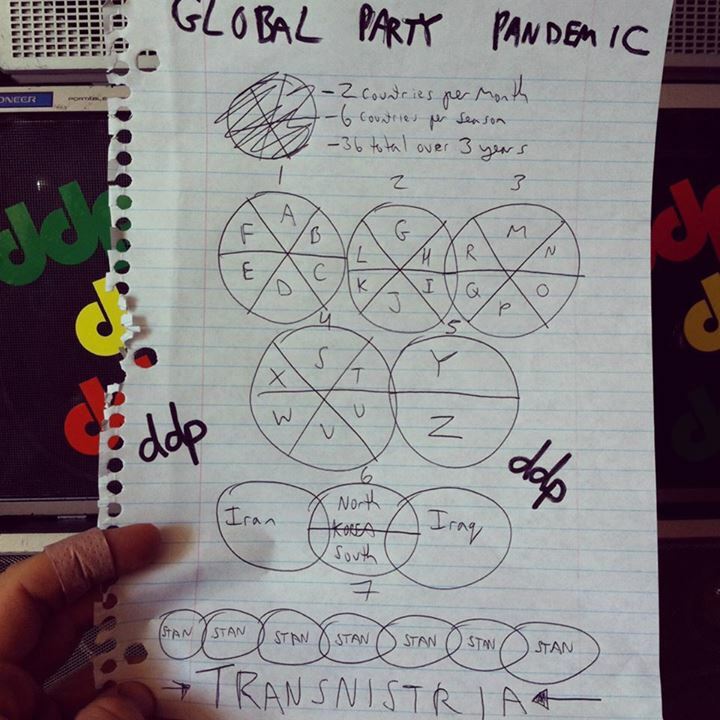 The Global Party Pandemic AKA The Grand Unification Tour! 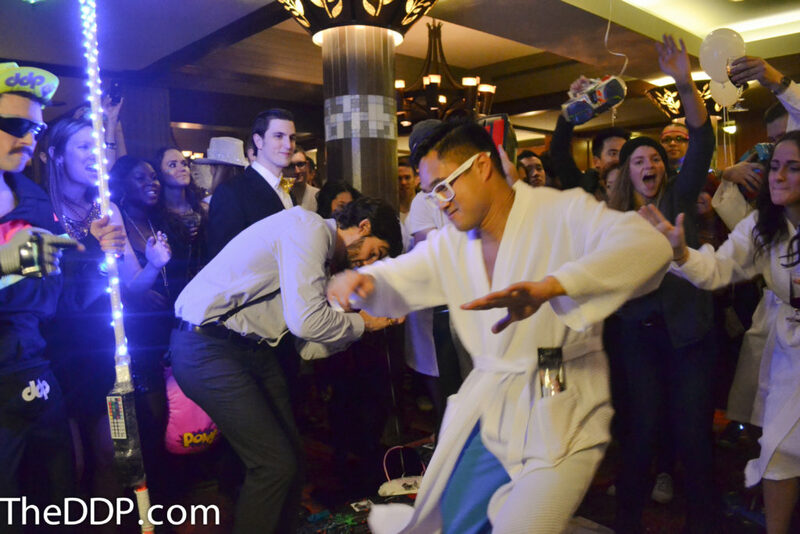 One step closer to the Nobel Prize for Partying! Selected Highlights From “Another Night, Another Dream”. This highlight reel showcases some recently-processed early footage we’re considering for our upcoming Decentralized Dance Party documentary “Another Night, Another Dream“. 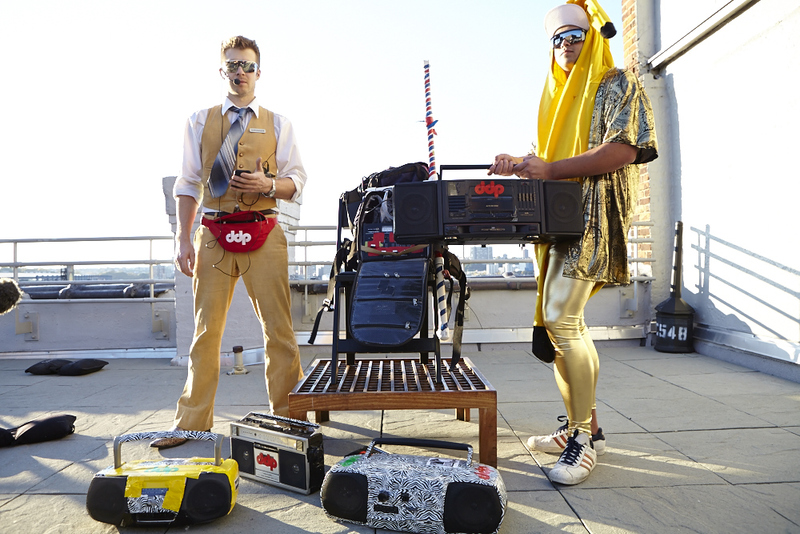 Crafted from 1,000+ hours of footage shot over the past 15 years, this story will surely be one of the most hilarious / revealing / moving / exciting / ridiculous / danceable to ever confront the human race. The (now somewhat dated) details can be beheld HERE. 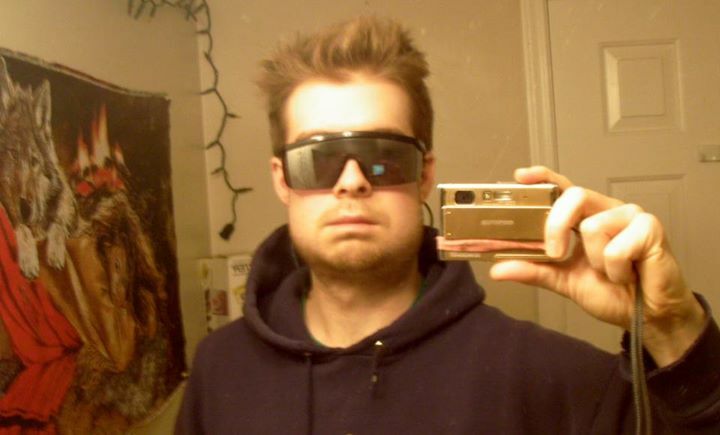 After successfully working myself into the ground in 2012, 2013 kicked off with a hellish back-to-back battery of flumonia, bronchitis, and impacted wisdom tooth extraction. Just realized there's a "Stan" in Transnistria. Made my morning. Thanks to an army of dedicated supporters (and 533 generous backers), our efforts were successful and we were finally able to focus 100% on developing The DDP Documentary and The Global Party Pandemic Of 2014. The Summer was then spent, as usual, chained to the computer; continuing to organize the mountains of footage, photos and files that would be required to create our documentary. There’s no way to convey just how insane a task it is to meticulously inspect and juggle 15 years worth of completely disorganized photos, videos and text files across over 50 hard drives and back up OVER 6O TERABYTES without losing any files in the process. 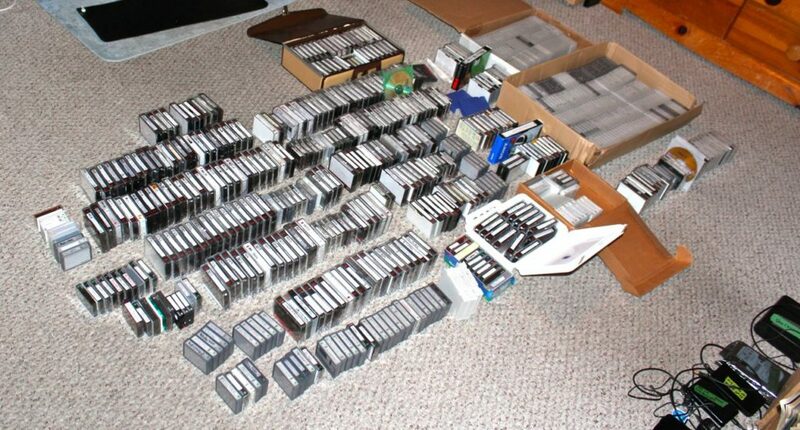 And then of course having to RE-CAPTURE AND RE-ORGANIZE HUNDREDS OF VIDEO TAPES due to a weird capture problem. Thousands of hours tackling literally millions of files head on. Had to be done. Never be daunted! Concurrently, the Snowden revelations had begun, and I followed them intently. "You can't wait around for someone else to act. I had been looking for leaders, but I realized that leadership is about being the first to act." Hundreds of hours later, I’d written an all-encompassing “Grand Decentralization Theory” that synthesized THE FUTURE WILL NOT BE CENTRALIZED, The #BYPASS Movement, and the decade’s worth of information regarding the emergent intersection of technology, copyright and privacy in the 21st century that I’d been collecting and contemplating. It was an epic undertaking, generating breakthrough after breakthrough as I pieced it all together, including the monumental realization that the key to Total Decentralization was The Liberation Of All Information. While conducting some final research on the history of Open-Source software and thinking that it would be pretty cool to coordinate the release of the rough draft with the 30th anniversary of the Free Software movement, there it was… 30 years to the DAY! As the first draft of my manifesto was being sent out for peer review, an offer to throw a last-minute DDP in New York as part of The Feast came in (click pic for full story). It was an amazing Party and a very good time and we connected with some awesome new friends, including Marcin Jakubowski, the founder of Open-Source Ecology! Our Penn Station Invasion Finale was even randomly stumbled upon and featured by Humans Of New York, garnering over 3,000 shares and 40,000 likes. Then came another last-minute opportunity: to deliver the first-ever DDP to Montreal for a French TV pilot featuring the illustrious Kyle Macdonald (of One Red Paperclip fame). 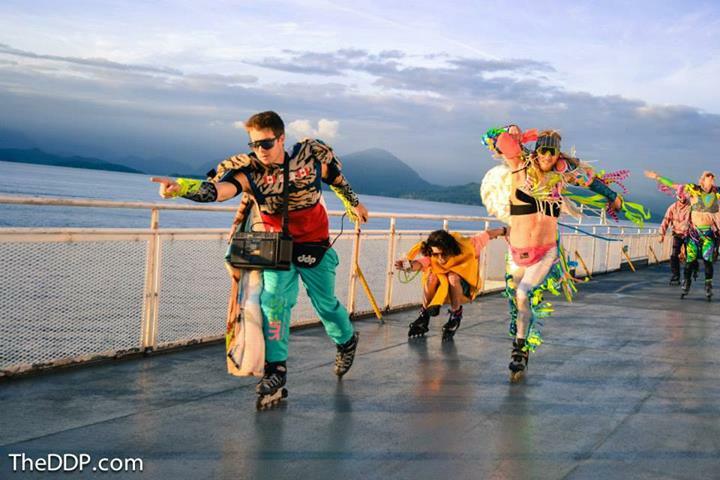 All NY boomboxes were promptly slammed into a minivan and driven 600kms northward! What began as a quick jaunt home to visit my family and round up some errant video footage had become a crazed five-week odyssey that generated many additional hours of video footage that would now have to be dealt with. A very serious first-world problem. And perhaps this uniquely Decentralized currency would even finance the entire Global Party Pandemic, as first speculated in the closing days of our Kickstarter campaign. The future had finally caught up and the term “Decentralization” was now popping up all over the internet. 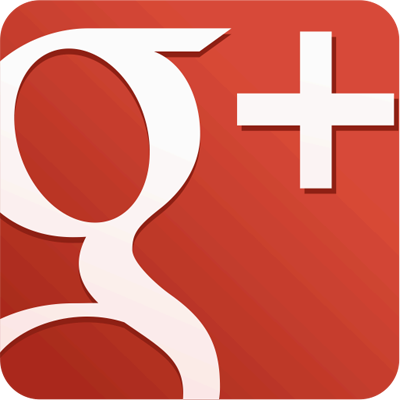 People were beginning to see the world in terms of “Centralized” and “Decentralized”. Bitcoin was changing everything. A monumental shift in perceptions. By this point I’d gained a much better understanding of the revolutionary “block chain” technology underpinning the Bitcoin protocol and had put together an info package to aid people in understanding the Decentralized currency revolution (email if you’d like one). This new knowledge enabled me to envision exactly how the “Open Network” proposed in my manifesto would function- every individual would be represented as a “coin” and the “block chain” would be a Decentralized record of all human action in the public sphere! Concurrently, I continued to organize an ever-expanding mountain of footage and files across an ever-increasing number of hard drives, in anticipation of Blair (our video guy)’s impending arrival back in Vancouver to help me edit the DDP documentary. Blair arrived shortly thereafter, and we immediately set to work, releasing a long-overdue Kickstarter update, invading the Vancouver Airport, and experimenting with a crazy new funding scheme dubbed “Busking 2.0” that creatively incorporated both Bitcoin and the unlikely new object of our absolute veneration- DOGECOIN! In late January, after many further revisions, including the addition of a revolutionary new “Decentralized Application Platform” known only as “Ethereum“, Privacy Is The Enemy was finally released, coinciding hilariously with “International Data Privacy Day”. I haven’t begun publicly promoting the manifesto yet, as I wanted to get this explanatory blog post up beforehand in order to clarify the details and motivations behind its creation. I do hope that my releasing Privacy Is The Enemy doesn’t seriously divert my time and energies from the DDP / ensuring that Dogecoin ascends to the moon and beyond. I really don’t want to spend undue amounts of time promoting / discussing / debating the theoretical merits of implementing “a completely Open and Decentralized society”, as that is not my true passion and I have way too much on my plate already. I’m really hoping that the idea will self-propagate and I’ll be free to devote my energy and determination exclusively to the courageous continuation of The Party Revolution; the greatest contribution I can possibly make to the Greater Decentralization Gambit! Whatever should transpire, my mantra will remain forever as follows! On a very special anniversary, the Manifesto was finally shared with the world. 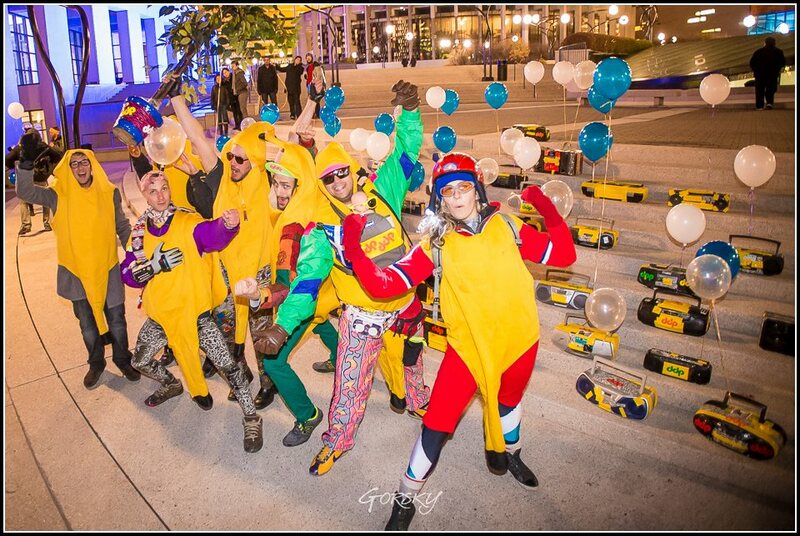 The majority was spent plotting and delivering 23 DDPs to 20 new cities during three Party Safari Tours across North America. The last few months have been spent rebuilding my mind, body and finances.. and beginning to organize the 600+ hours of footage we’ve filmed over the past three years. How long this thing will be, and what percentage of my lifetime must be sacrificed in order to complete it are pretty unsettling questions. And ones currently without answer. But one of the fundamental teachings of Earth Tour is that one must Never Be Daunted. And so I’ve resolved not to be. It’s time to hunker down and create this beast so that the rest of the world may also share in this grand adventure and be accordingly inspired to help us to realize The Global Party Pandemic AKA The Grand Unification Tour. And on that note, in a couple week’s time, the DDP is set to receive a feature article in WIRED magazine, that will, for the first time ever, present a significant slice of the world with a good behind-the-scenes look at the DDP. And for the first time ever, a significant slice of the world will hopefully come to recognize the hilarity, power, and potential of The Party Revolution. And this will hopefully translate into broad support for The Above Documentary and The Global Party Pandemic and of course Our Beloved ‘Stan Tour. 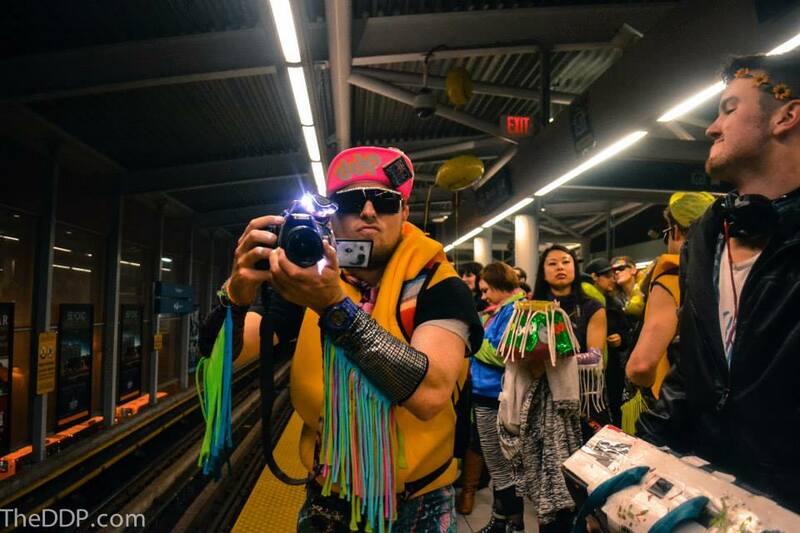 The road ahead is yet unclear, but sure to involve Decentralization, Booty Bass, and a continual procession of Weird and Wonderful things. The Future Will Not Be Centralized.